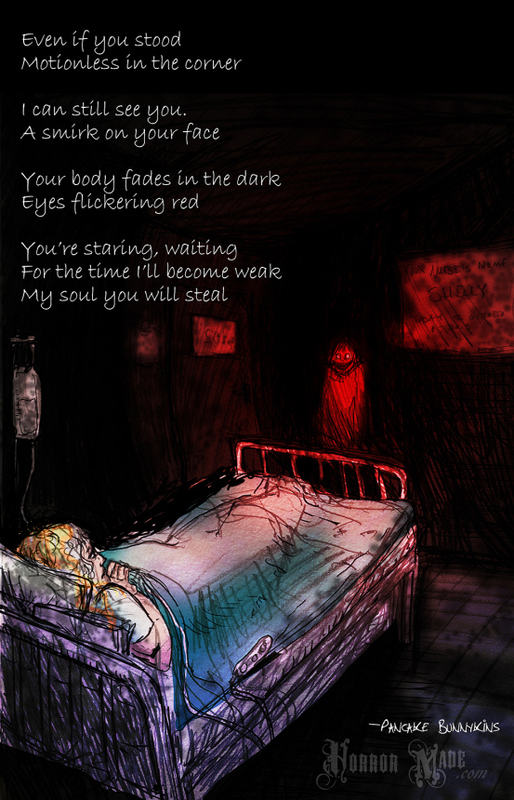 My poem was featured by Jeanette of Horror Made for the Horror Haikuesday. If you are into horror stuff, like me, you should definitely check out her blog. You can find lots of amazing artworks there from a very talented artist. I love her blog a lot. ***If you like to have your work featured next week, you can leave a two sentence story or a horror poem on her blog. This is great! I like horror stuff:) I will check her blog out!